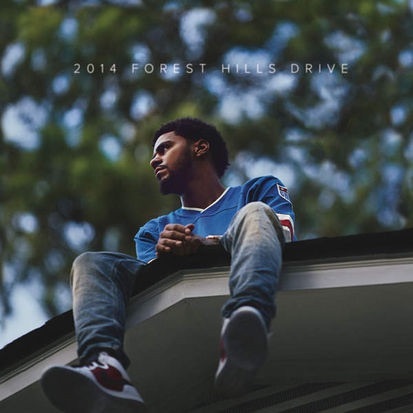 2014 Forest Hills Drive – A Filipino from South Central, who happens to have a cool job. I’ve held off on listening to this album, however, I did buy it the day it came out to support first day/week sales. Today, feels like the right day to chill, sit still, and take in this body of work. Everyone who really knows me, know why I took my time. Per iTunes…. Please do not disturb me for the next 1 hour and 5 minutes.